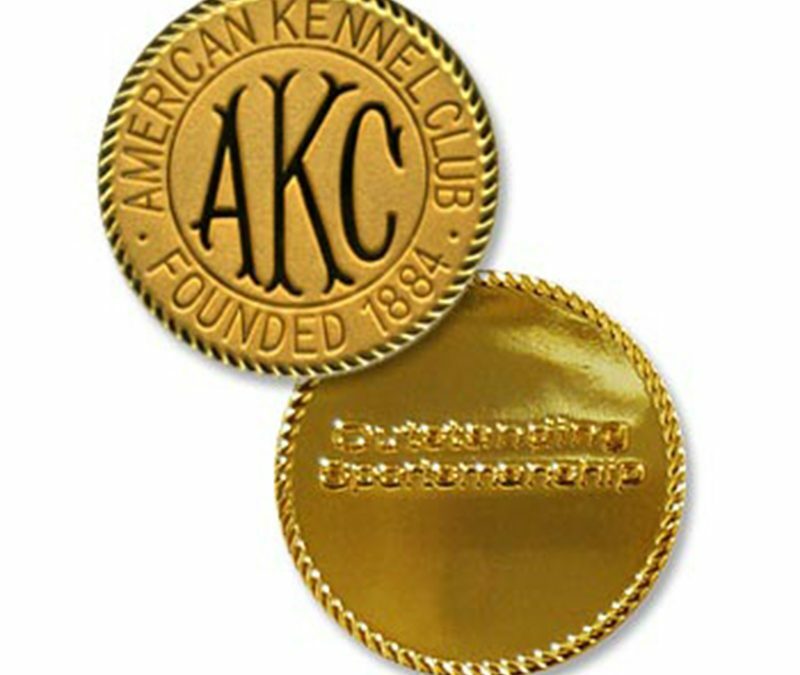 In the American Kennel Club’s ongoing efforts to recognize and celebrate its volunteer club members, The AKC Outstanding Sportsmanship Award program was established in 2006 to provide each member club with an AKC Medallion to award to one of its own on a yearly basis. This award honors those individuals who deserve special recognition that have made a difference in the sport of purebred dogs, embodied the AKC Code of Sportsmanship, and have been an active and valued member of an AKC member club. This also pertains to the accomplishments an individual has done for our club and border collies. Medallions are awarded solely at the club’s discretion. If you have a person that you feel deserves this Honor, please submit the person’s name and let us know why you feel this person deserves this award. We will be taking submissions until May 1, 2017. You can send your submissions to board18@bordercolliesociety.com.